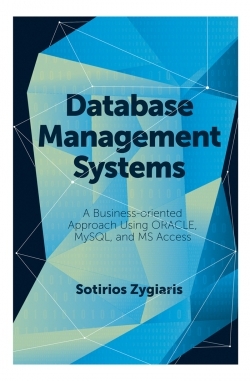 The 4th edition of this popular and well-cited text is now co-authored, and includes significant changes from earlier texts. 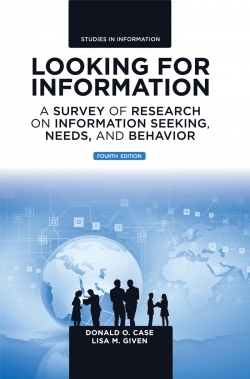 Presenting a comprehensive review of over a century of research on information behavior (IB), this book is intended for students in information studies and disciplines interested in research on information activities. The initial two chapters introduce IB as a multi-disciplinary topic, the 3rd provides a brief history of research on information seeking. Chapter four discusses what is meant by the terms "information" and "knowledge. 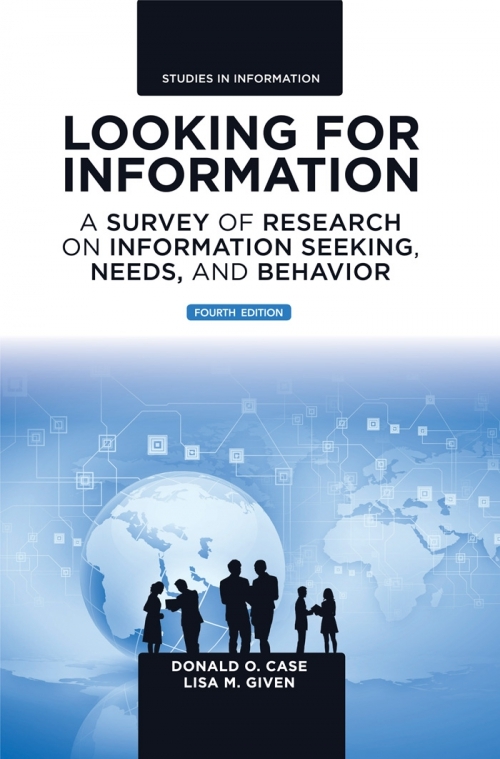 "Chapter five discusses "information needs," and how they are addressed. The 6th chapter identifies many related concepts. Twelve models of information behavior (expanded from earlier editions) are illustrated in chapter seven. Chapter eight reviews various paradigms and theories informing IB research. Chapter nine examines research methods invoked in IB studies and a discussion of qualitative and mixed approaches. The 10th chapter gives examples of IB studies by context. The final chapter looks at strengths and weaknesses, recent trends, and future development.